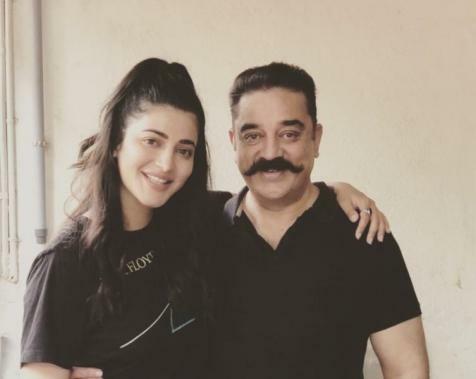 Kamal Haasan has an extremely busy schedule in the year ahead with not only being the host of the popular reality TV show, Bigg Boss, but also his film endeavors as well as political commitments. We had earlier reported that Kamal would first be reuniting with director Shankar after nearly a two decade hiatus for their Indian 2, which will reportedly be produced under the Lyca Productions banner. 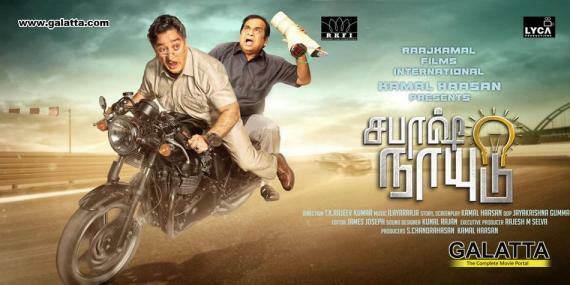 That being said, there has been considerable talk over the past few days regarding another big project, Sabaash Naidu, which although began production in 2016, has not seen the light of day till date post Kamal Haasan’s leg injury that year. Last week we had reported Kamal Haasan would resume production on Sabaash Naidu soon and it looks like the action dramedy will kick-off filming ahead of Indian 2 this year. To be reportedly produced jointly by Raaj Kamal Films International and Lyca Productions banners with music by ‘Maestro’ Ilaiyaraaja, Sabaash Naidu will primarily revolve around the popular Balram Naidu character from Dasavatharam. A major schedule of the film also featuring actress Shruti Haasan along with Ramya Krishnan and Telugu comedy superstar Brahmanandam was completed in 2016. As for Indian 2, Kamal Haasan will join Shankar to begin production once Sabaash Naidu gets wrapped up sometime later this year. 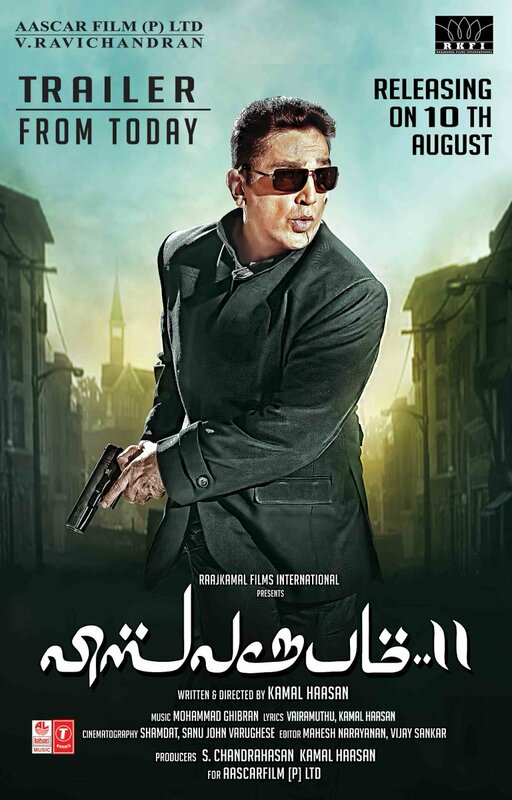 Meanwhile, fans who have been missing watching Kamal Haasan on screen will get to witness him in action once again when the highly anticipated action thriller, Vishwaroopam 2, finally arrives in theatres on August 10.